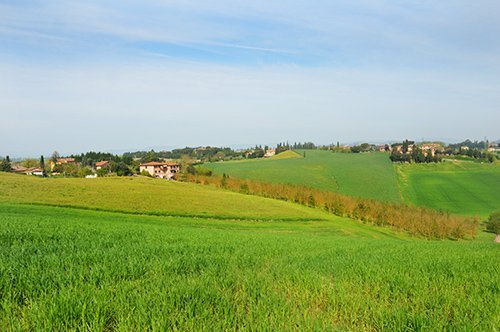 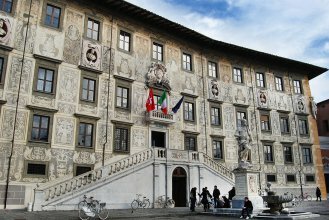 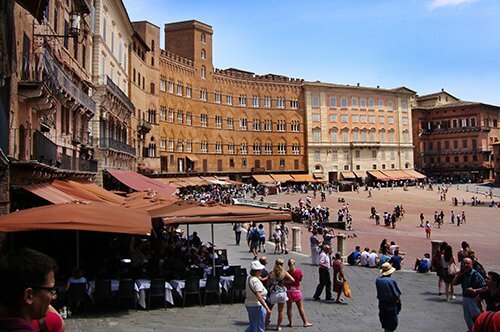 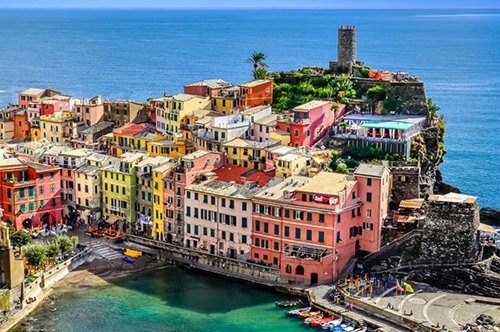 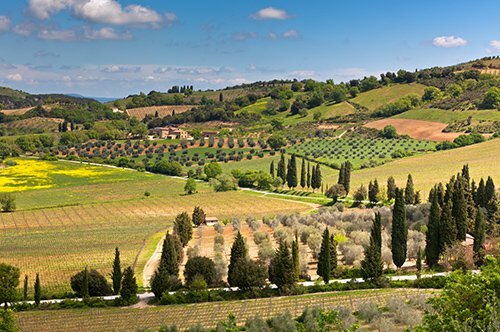 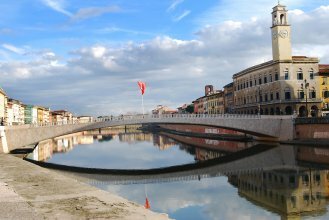 Spend an afternoon discovering Pisa, one of the four Maritime Republics. 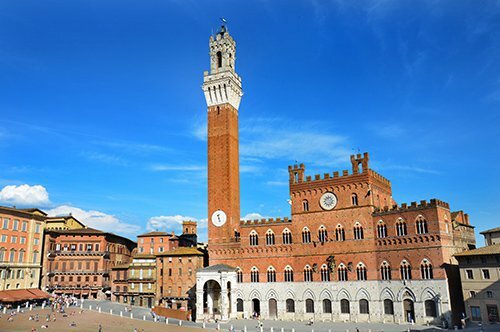 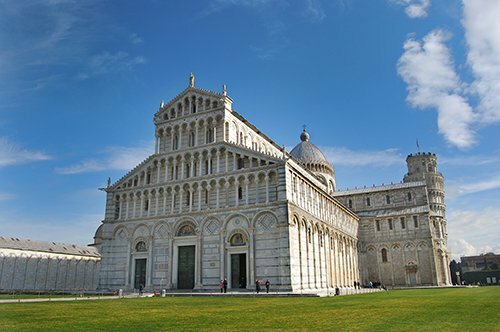 Let yourself be enchanted by Piazza dei Miracoli. 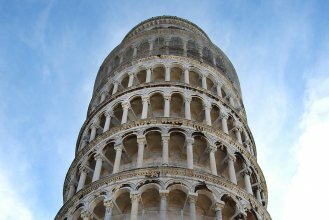 Observe the Tower of Pisa and its peculiar inclination. 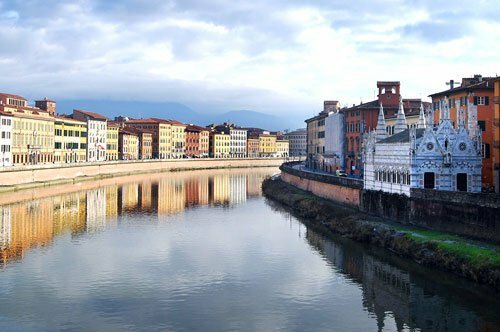 Arriving in Pisa you will admire the very special embankment along the Arno, where the people from Pisa love to walk. 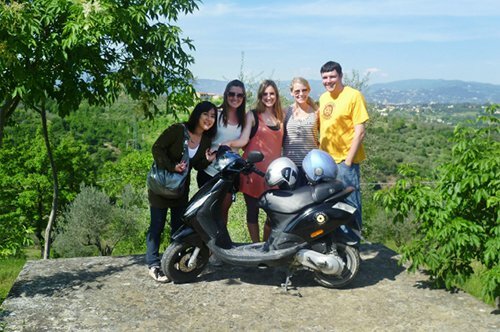 Afterwards, a licensed guide will accompany you through this beautiful city famous throughout the world. 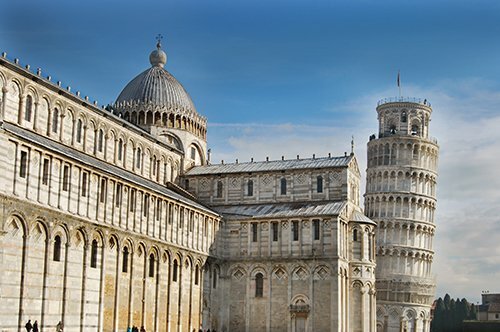 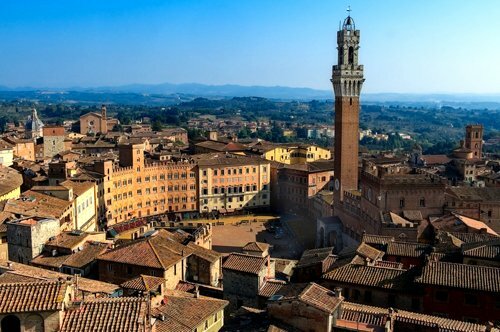 This great tour will continue on foot to Piazza del Duomo, where you will find the Leaning Tower, the Duomo and the Baptistery. 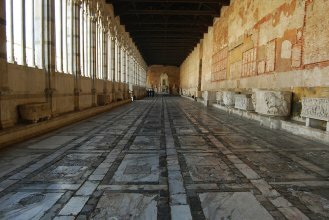 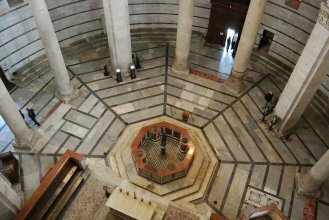 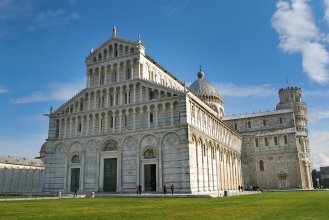 Visit the interior of the Pisa Cathedral built between the eleventh and twelfth century, a masterpiece of Romanesque art. 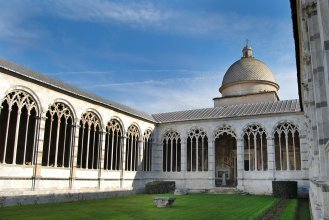 After visiting the Cathedral, you will have some free time at your disposal to take some photos, to taste the local products and to buy some souvenirs.